Home/ Media/ News/ 🇹🇭 GKG Customer Event 2019. 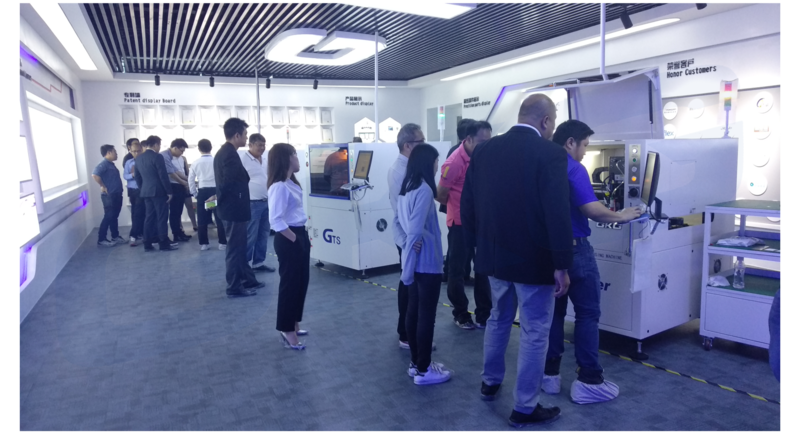 🇹🇭 GKG Customer Event 2019. 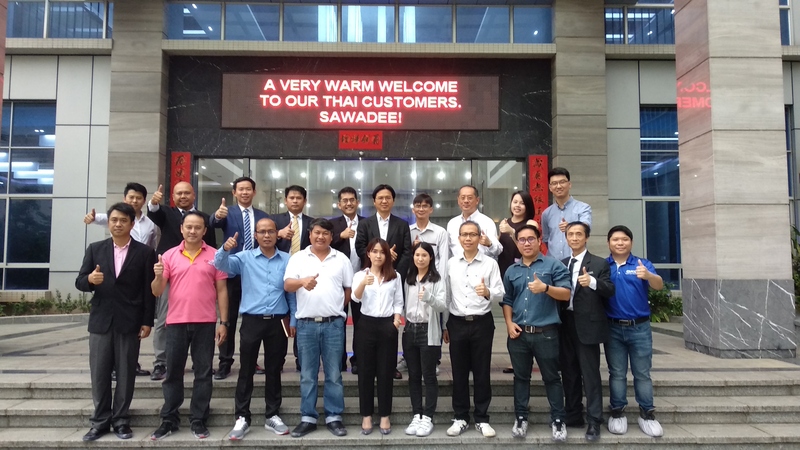 To gear up for the influx of electronics manufacturing factories relocating to S.E.A, GKG held its inaugural Thai customers event, “Sawadee GKG”. Participants for the one day event comprised of industry players from 7 different major EMS companies. 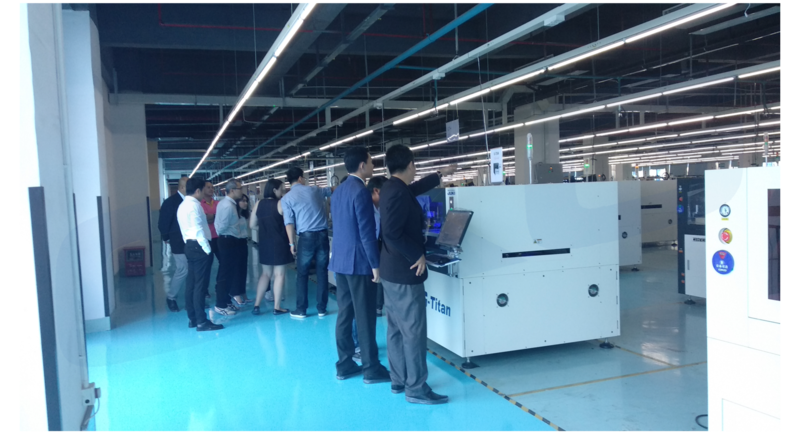 Apart from the much anticipated factory tour, discussion also took place with a plethora of ideas shared regarding production fads, current manufacturing progressions, future trends, etc.